After much agony and painstaking patience (i.e., “wishing and hoping and thinking and praying, planning and dreaming”) my book, Maxwell Parker, P.I. is going to be published this summer…July 2014! Maxwell Parker, P.I. 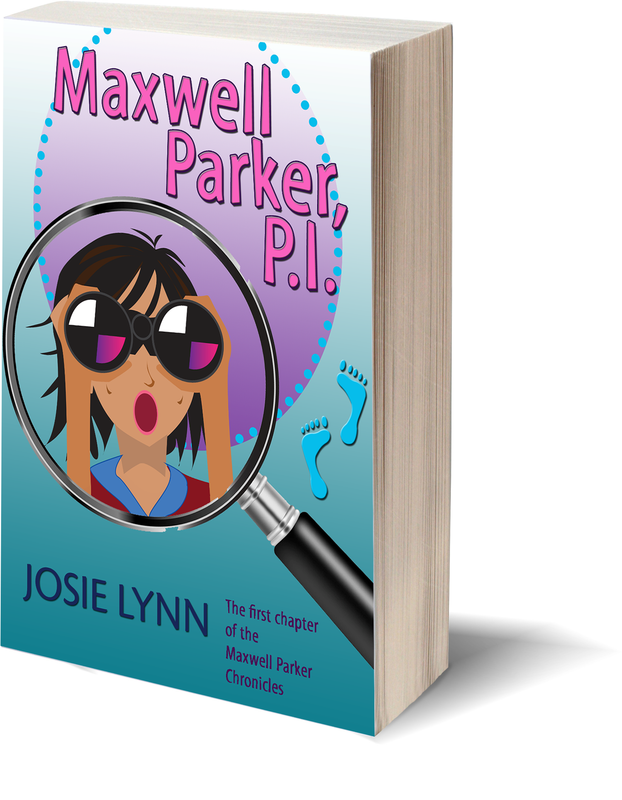 is the first chapter of the Maxwell Parker Chronicles, which will ultimately be a series of books chronicling Maxwell Parker and her adventures in junior high (grades 7-9). Maxwell Parker, P.I. is the story of what happens when an average twelve-year-old with a not-so-average interest in crime discovers some suspicious goings-on in her quiet suburban neighbor and decides to launch an unofficial investigation. Wackiness ensues because, let’s face it, that’s what wackiness does. I hope that you will welcome Maxwell Parker and her friends and neighbors into your hearts, although, if you take Maxwell’s view, some of them require 24/7 surveillance…so, you know, use your own judgment. 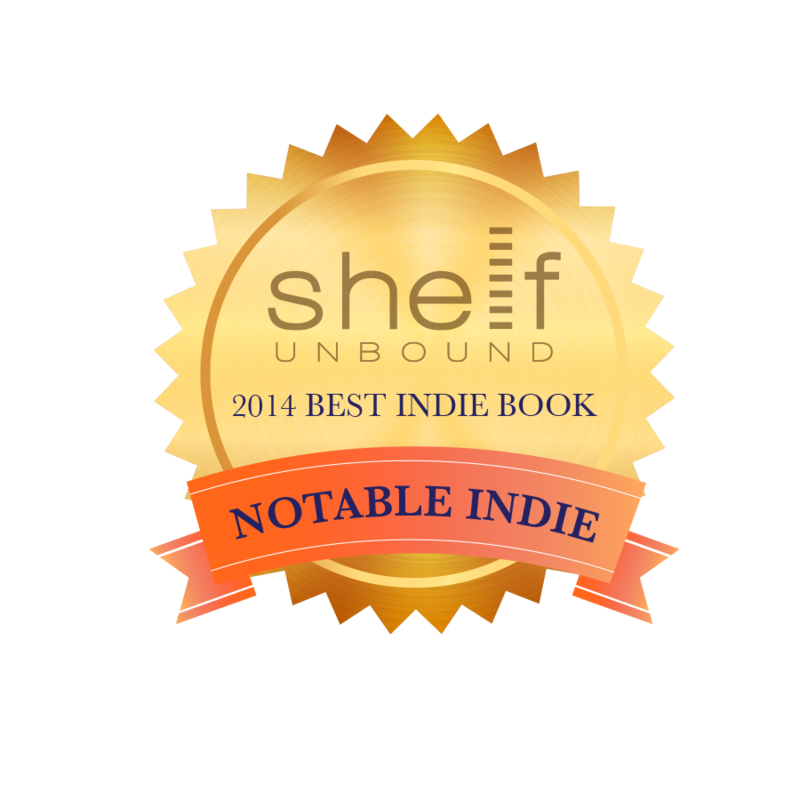 Watch the book trailer for Maxwell Parker, P.I. !